October is scrapbooking month – Get a great deal on scrapbooking tools! 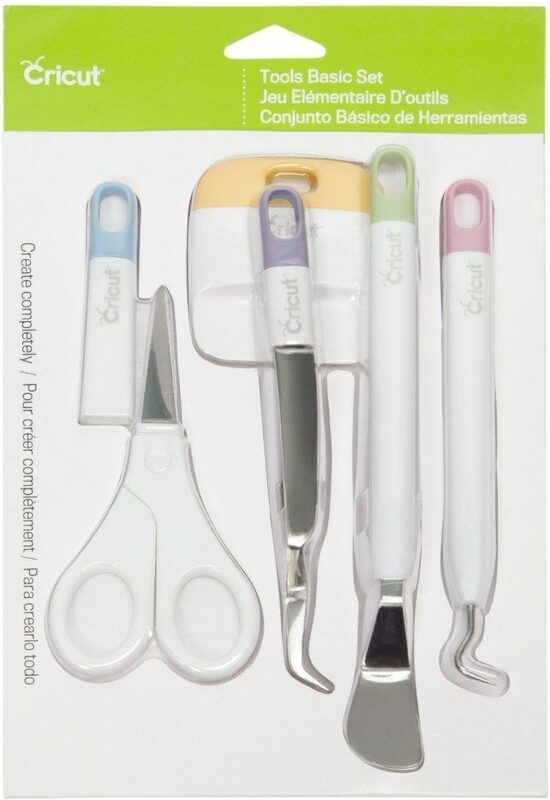 Head over to Amazon and order the Cricut Tools Craft Basic Set for Just $16.95! (Reg. $24.99!) Get FREE shipping if you are a Prime member or on orders of $35+!